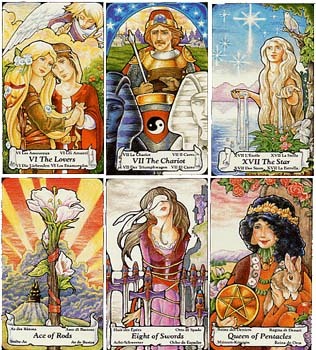 A tarot reading offers guidance, direction, and insight. Are you feeling stuck or confused? Do you have a decision that needs to be made? Or perhaps you just need validation? 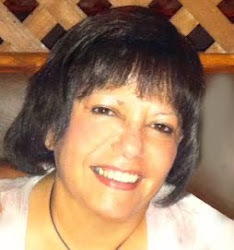 Joy has nearly 20 years of experience and combines her knowledge of the tarot with her psychic abilities to assist you. Joy's readings will empower you and bring you clarity and confidence regarding all aspects of your life. A Medium is a link between this world and the spirit world. Do you ever wonder if your deceased loved ones visit you? Or if they know what is going on in your life? For many, having a mediumship reading can help the grieving process, which allows the healing to begin. Your loved ones do come around and would love to make contact with you! Joy connects with your transitioned loved ones, so expect to receive validations from the other side. Readings may be done in person or by phone for 30 minutes or 60 minutes in length. Please call for pricing. Great for all occasions. Private mini readings (15 minutes). Six person minimum. Host or Hostess receives a FREE reading! Set the intention of each room for peace, love, harmony, comfort and joy! Last, but not least--a blessing is used to protect your home, inside and out.